Tom Vladimir and Virginia Kesl. When did you start Tennis Anyone? Are the stores close to each other? 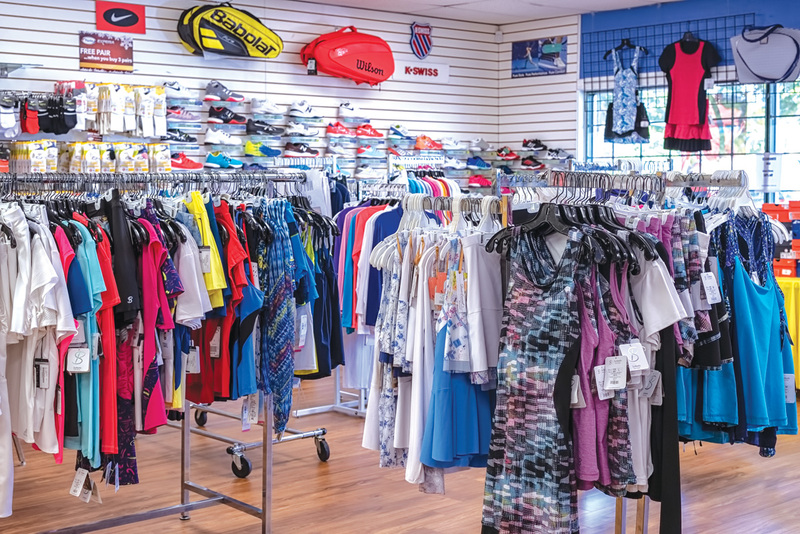 What are the trends you are seeing in apparel for tennis? Tell me about your shoppers. Can you highlight some specific trends in the sport of tennis that are affecting your business? What is selling well for you? 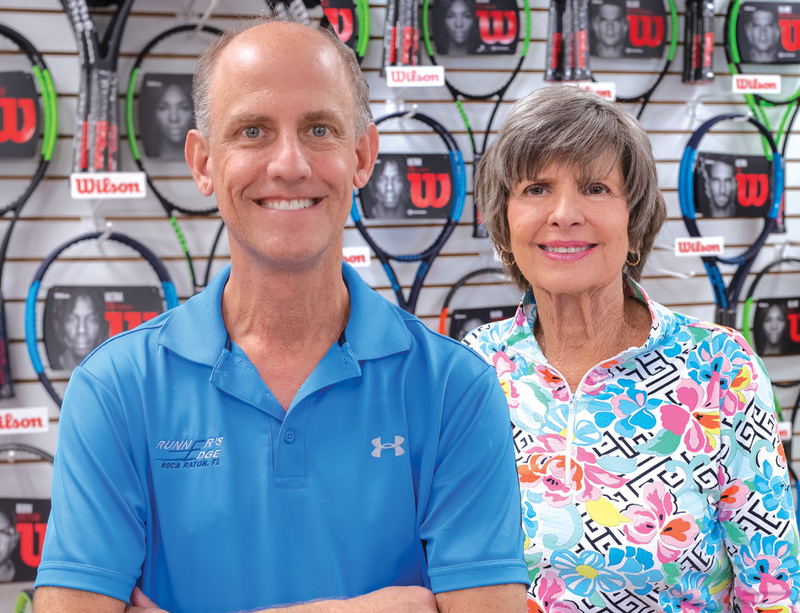 What are some ways in which the tennis side of the business differs from the running side? What do people come in store for versus purchasing online? Is there anything that you think that brands could be doing better in the tennis market? Do you both play tennis?